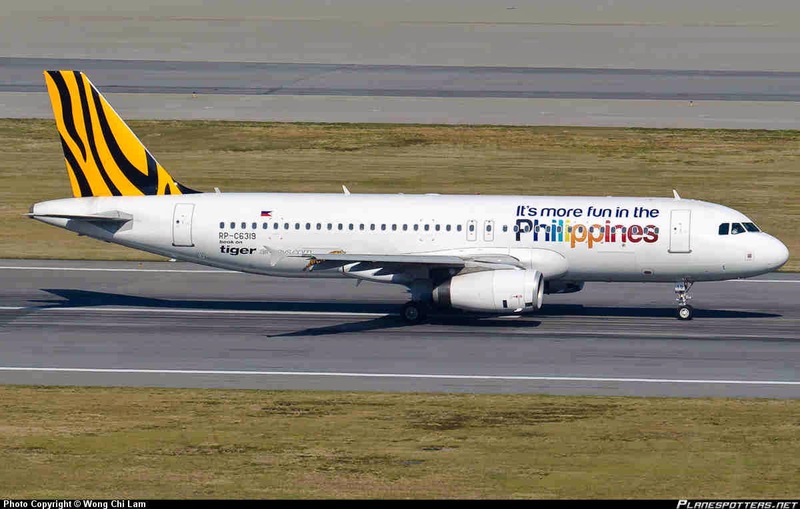 Aviation Updates Philippines - Tigerair Philippines, with a network made wider by Cebu Pacific Air, recently launched its inaugural flight to Butuan on December 15, 2014. Tigerair's new direct flight between Manila and Butuan is another milestone in Butuan City’s aviation history as it was also launched as the first night flight through Bancasi Airport in Butuan. Tigerair Philippines' first flight departed as DG7829 in the Ninoy Aquino International Airport at 6:00 PM and arrived at the Bancasi Airport in Butuan at 7:25 PM. The return flight, which is Tigerair Philippines Flight DG 7830 departed Butuan at 8:05 PM and returned to the Ninoy Aquino International Airport at 9:30 PM. The launch of new flights were held at Bancasi Airport's newly expanded passenger lounge which was attended by Tigerair's staff, officials and staff led by Atty. Leilani de Leon, Cebu representative Roxanne Gochuico and the Cabin crew host Ghindie Tindoy, according to PIA. Government officials were also present in the event. According to Attorney Leilani de Leon, Tigerair's newly launched flight between Manila and Butuan "is a milestone in the corporate life of the Tigerair Philippines, via Butuan airport which is one of the busiest here in Mindanao." She also said that the new route will boost their 14 domestic and one international destinations. “Admittedly, we do not have so much tourist attractions comparatively with the other places in the region, but we continue to do our best to provide our visitors with the good impression the moment they land this gateway to Caraga region,” Councilor Amante said as he commends the Civil Aviation Authority of the Philippines for doing a good job on the airport's expansion. Recently, Tigerair Philippines also launched direct flights from Cebu to Davao and from Manila to Davao on October 26, 2014. The airline will be expanding its presence in the Philippines and further improve its passenger service. The direct Manila and Cebu to Davao service flies daily using its Airbus A320-200.